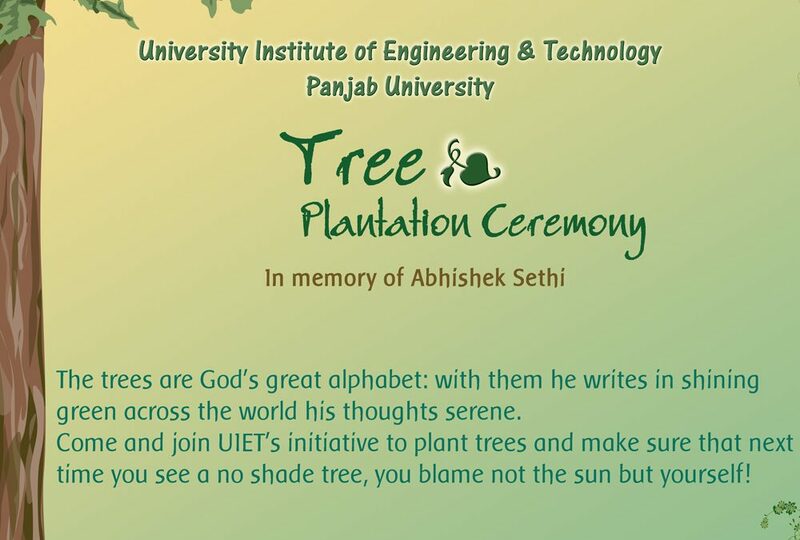 A poster I designed for Tree Plantation Campaign held at my college. PSD file for this poster can be downloaded from here. please sir can you send me the poster on tree plantation campaign. please send me this on my e-mail. The poster is now available for download from the website directly.